I have faced an issue with JKI VI Tester. Here are the details.. I am creating a DOM reference in "Setup.vi" and bundling it into my TestCase Object. DOM reference can be created by using "Load.vi" from XML Parser palette(attached image-> XML Parser palette and DOM Ref.png). When I unbundle it in the test VI, the DOM is reset to '0'. It is getting lost. We digged into the VI Tester and found out that some deprecated property nodes are used in "_JKI Toolkits\VI Tester\TestCase.llb\CallTestMethod.vi" in order to pass data from one VI (Setup VI) to another VI (Test VI).Refer to attached images -> VI Tester_Set Control.png, VI Tester_Get All.png. 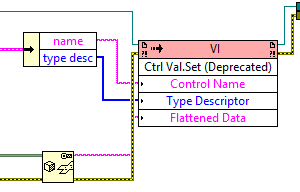 When the DOM reference is flattened it is getting lost, because LabVIEW doesn't know how to convert DOM reference into flattened data type. We have done a quick internal fix by replacing the property nodes and using variant to data after getting the control value. 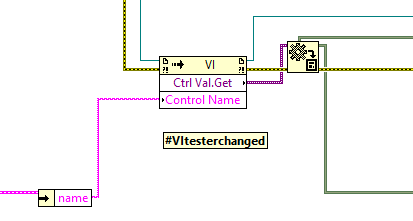 These changes are shown in "VI Tester_Set Changed.png" and "VI Tester_Get_Changed.png". Also, in "_JKI Toolkits\VI Tester\TestCase.llb\WaitOnTestComplete.vi", we have replaced the property node when parent data is written to child class indicator. This change is shown in "WaitOnTestComplete.png". 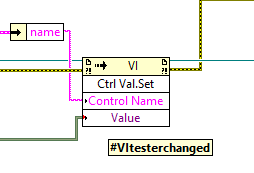 I am getting my DOM reference in test VI correctly after doing this change. As I said this is a quick fix done for internal purpose. If this is the right change to make it work, can you please make this change and distribute the package so that my customers can also use it. If this is not the right change to be made, please suggest us how to fix this. Also, let me know if you can fix this issue and and release the fixed version. Please let me know if any other information is needed regarding this. I am facing the same issue(document reference getting lost) when I create my object(this object private data contains document reference) in the "New.vi" of Test Suite. I observed that when I create the document reference in "New.vi" and use it in my test case the document ref is lost. Please let me know if this issue can be solved or I should find other alternatives to make my test work. I have attached the sample project, which demonstrates the issue that I am facing. 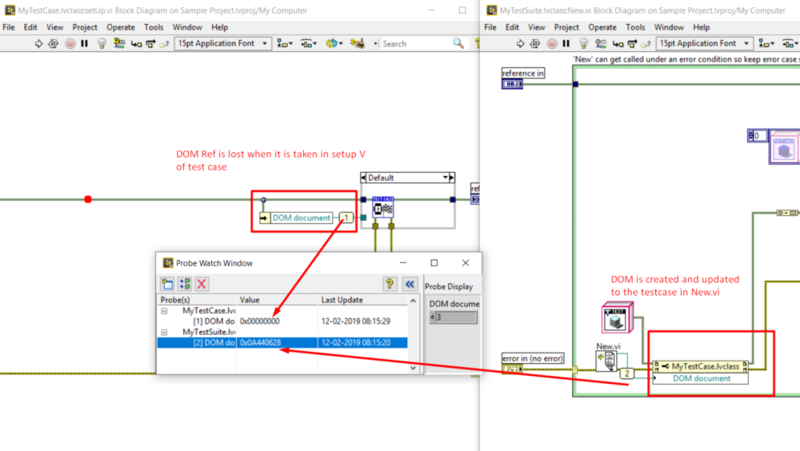 I have also attached the image, which shows the DOM ref values in New.vi of test suite and setUp.vi of the test case. Please let me know if you need any details. You are right. Similar to the one in test case "setUp.vi" we have to fix in test suite "setUp.vi". If you are going to make those changes, can I know when I can expect the fixed version? Thanks for sharing the build:). I will try it and let you know if it works fine for me. I am accessing the reference in TestCase by passing it through functional global. I didn't find any other way to do it as of now. Please let me know if there is any other way.